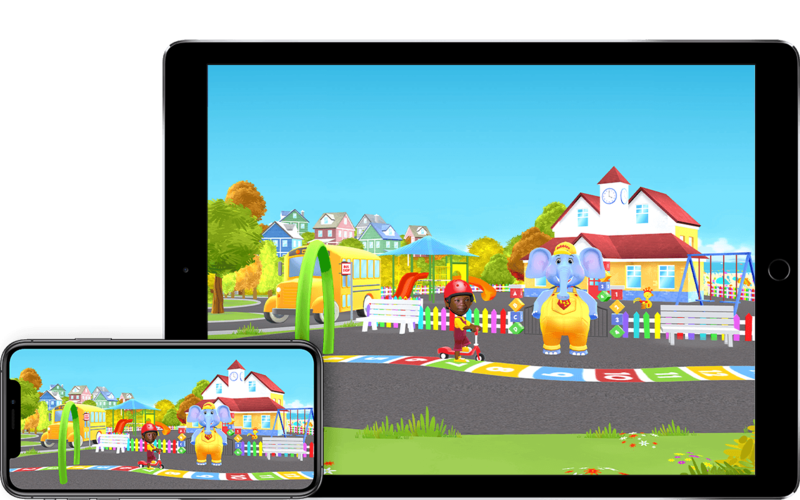 Let your child explore the world of BubblesU and friends with our FREE app, BubblesU Storytime. Watch BubblesU shows and sing songs with all your favorite characters. Plus play special digital versions of the story books you buy for FREE by using the code in your book! Your book - in two ways! Enjoy BubblesU shows and songs with all your favorite characters. Plus play special digital versions of your storybooks by using the FREE code in your book! We LOVE BubblesU! Our book was excellent quality and we will defintitely be buying from you again. The app is amazing! Our 3 year old loves the songs on the app especially The Solution Song! I have found the parenting advice on your website to be very informative, especially in helping our daughter overcome shyness. Thank you.